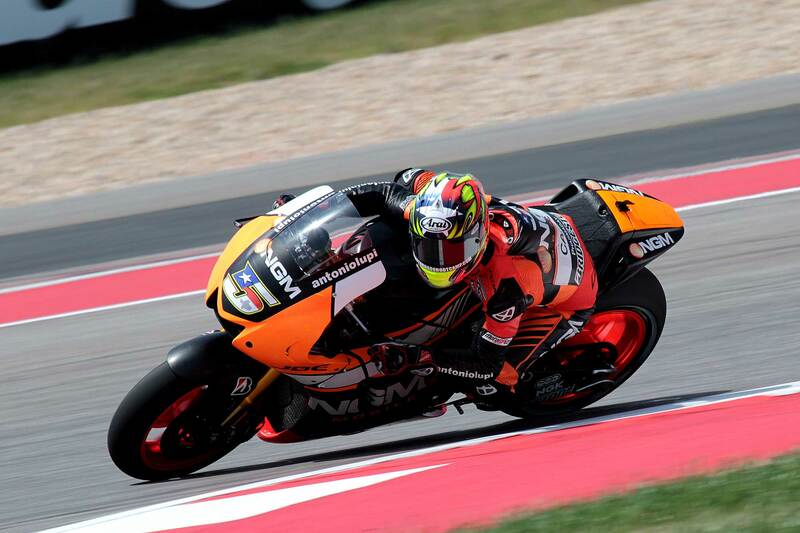 Friday proved to be a positive day for Colin Edwards with the American relishing using a new chassis on his Forward Yamaha and commenting that for 2015 he is looking to take on a role of development rider with Michelin. Edwards, who has struggled with his Forward Yamaha throughout the season with a lack of feeling from the chassis was given a new lease of life today with a new FTR chassis that has given him back the confidence that he has been missing throughout the season. “It’s great, it’s so good,” commented the double World Superbike champion. “I’m in love with racing motorcycles again! When you want to do something and the bike does it everything’s easy. With this chassis where ever I look the bike goes and that’s all that I can ask for. It’s better everywhere [corner entry, edge grip, corner exit] and normally when you make it better somewhere you lose something somewhere else. With Michelin having been confirmed as the sole tyre supplier in MotoGP for 2016 onwards Edwards is a prime candidate for a role with the French company given his experience with their tyres in the past and his knowledge of modern MotoGP machinery. 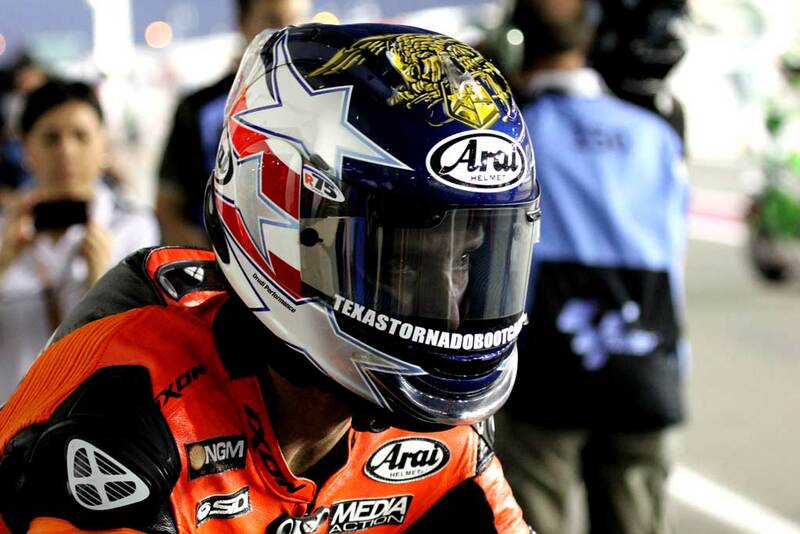 Having announced his retirement at his home Grand Prix in Texas there has been speculation as to what his future holds. 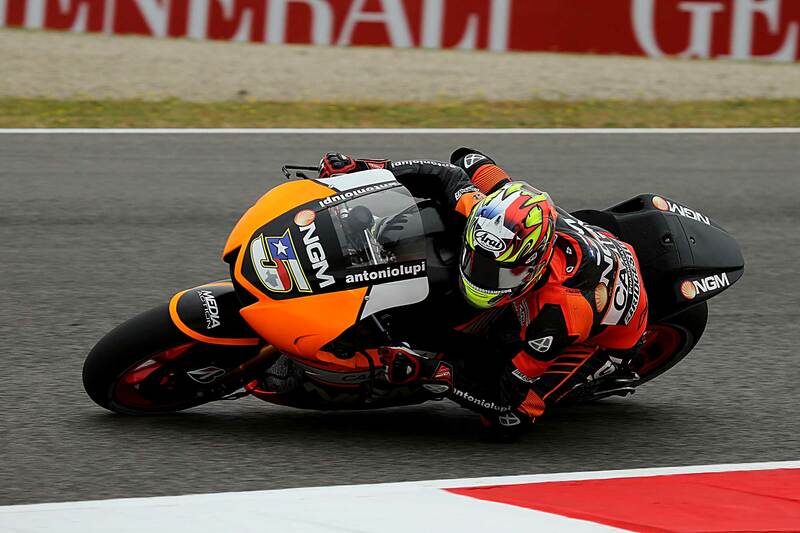 This entry was posted in MotoGP, News and tagged Colin Edwards, Forward Racing, Italian Grand Prix, MotoGP, Mugello, Yamaha. Bookmark the permalink.